G,day, nice to meet you! My name is Jessica and I am from Australia. I have been working at The Stay Sapporo for about 6 months now but I have been living in Sapporo for about 2 years altogether. In total, I have lived in Japan for about 3 and a half years now. 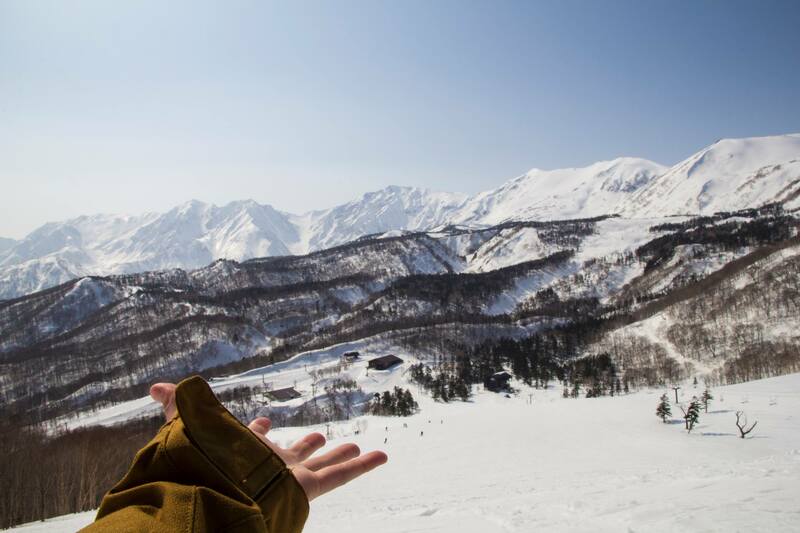 I first came to Japan on a working holiday visa in the winter of 2014 where after one night in Tokyo I went to a ski village in Hakuba, Nagano prefecture. 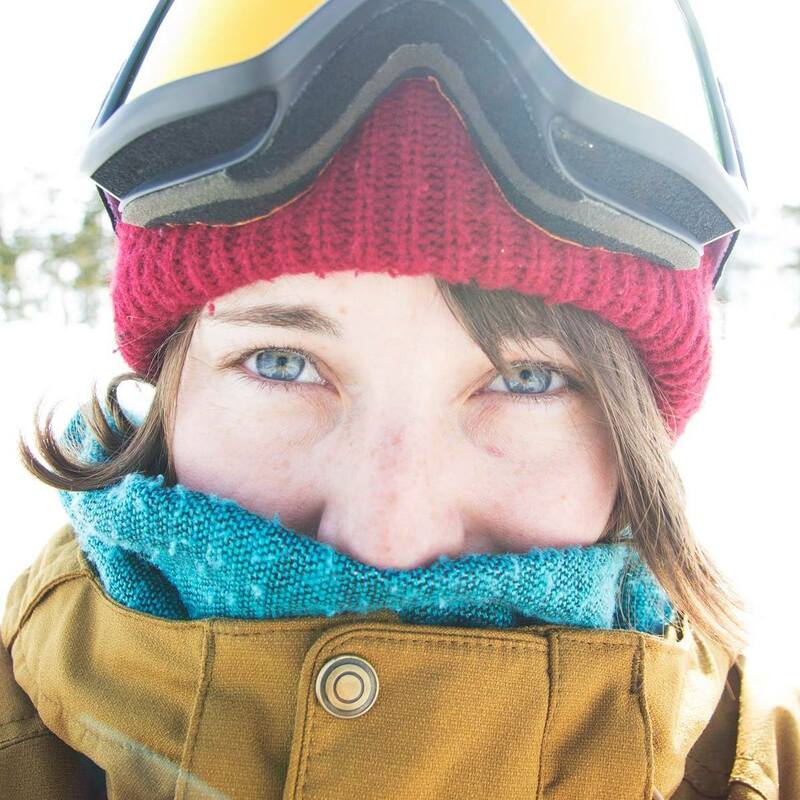 However I had no idea how to snowboard. I had also only seen snow once in my life before arriving. So let’s just say the first month of work was a little tough. 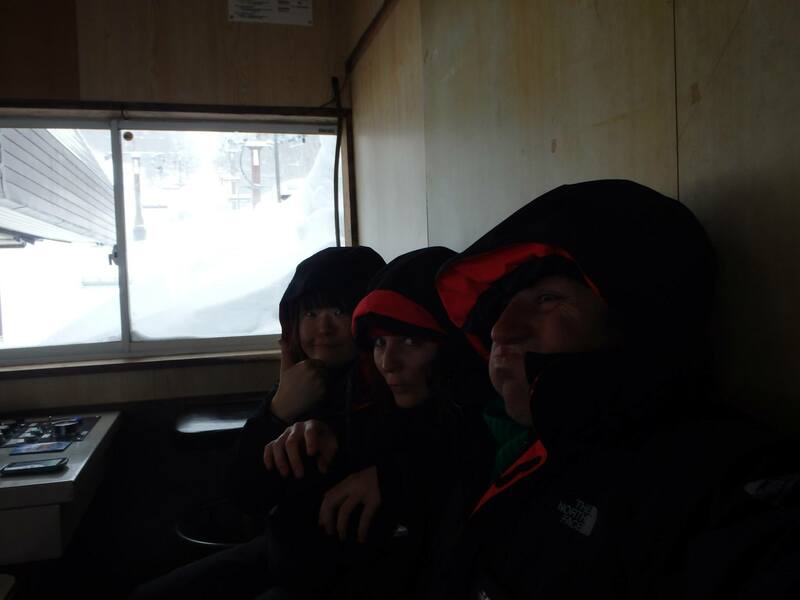 I also could not speak Japanese at all, so my time working in a ski resort was challenging. 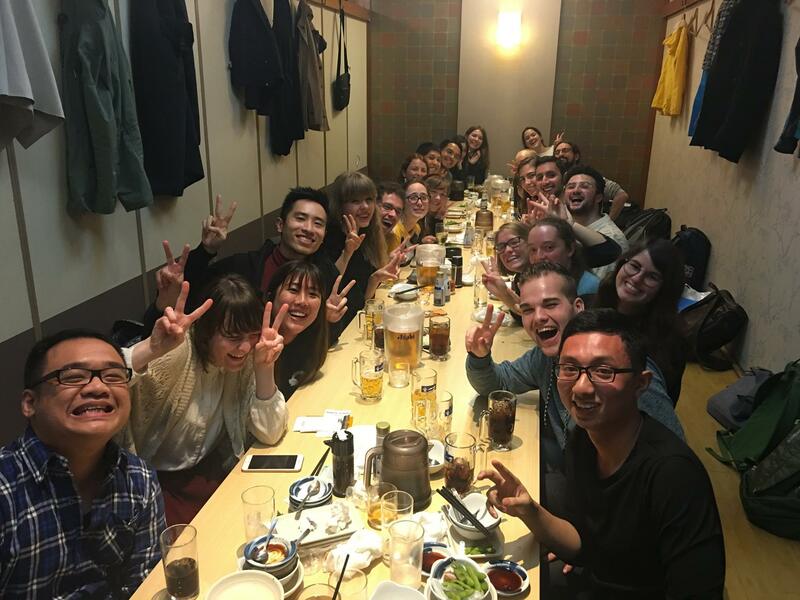 When the snow started to melt and the time came to say goodbye to my new friends I left Nagano to travel throughout Japan. 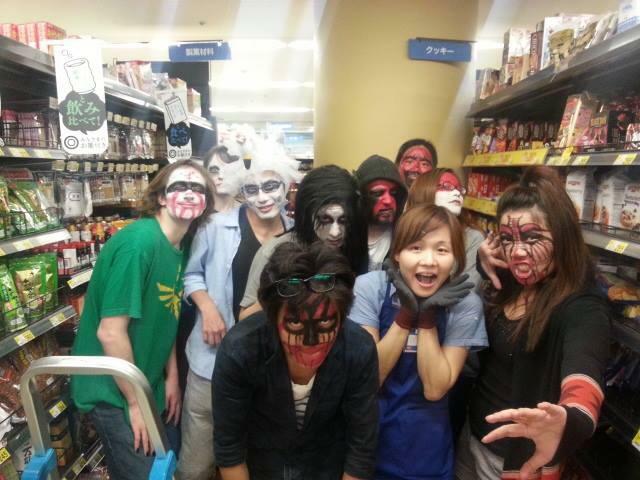 During my working holiday I made many friends not only from Japan but from all over the world. During this year’s summer holidays I went to Europe where I was able to meet some friends from those 5 years ago. It was like no time had passed at all. When traveling you meet many people that you think you may never see again. Yet I think that if you see someone at least twice you will again meet for the third. It doesn’t matter if it is 1 year in the future or 5 years down the road. Some people you are just meant to meet again. After my working holiday visa expired I returned back to Australia. 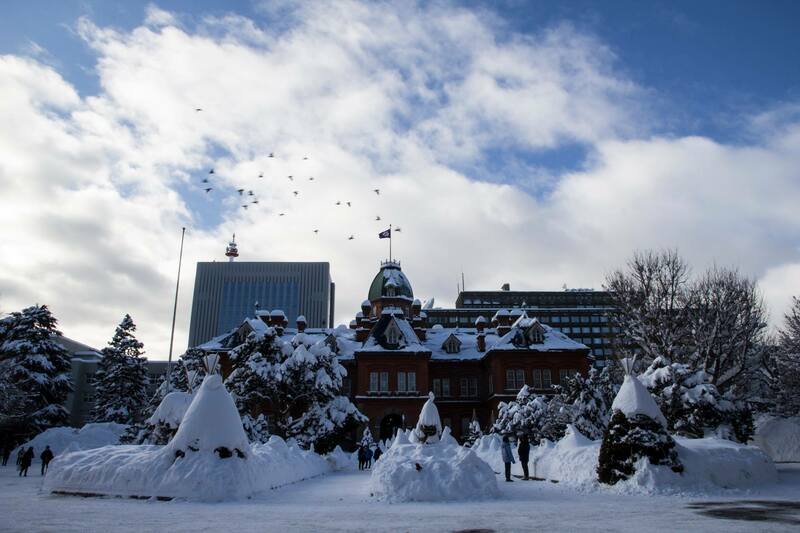 A year later I came back again to Japan, this time as a university student in Hokkaido. 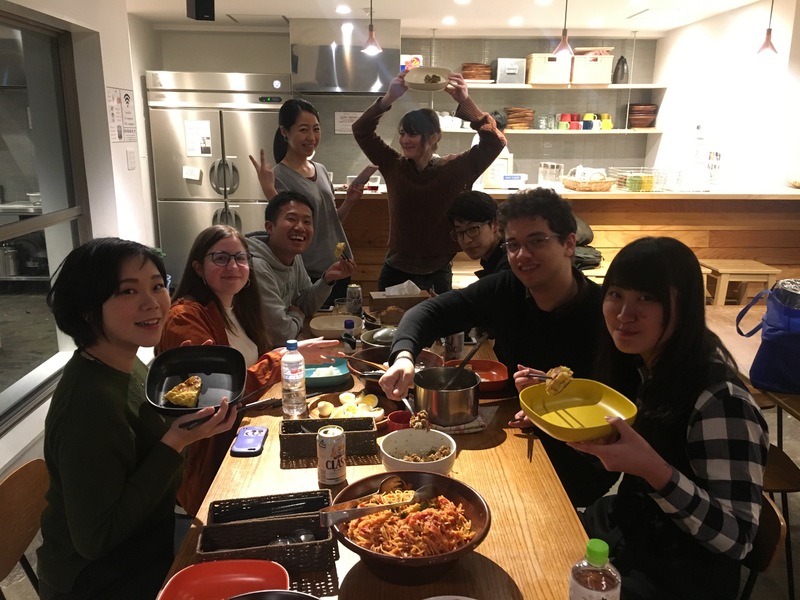 Sapporo is a beautiful place to live and I am lucky to work at The Stay Sapporo where I still where I can continue to meet guests from around the world. I hope you enjoy your stay in Sapporo! !